Northern Harvest was acquired earlier this year by Oslo, Norway-based Marine Harvest, which also owns Ducktrap River, a smoked seafood company in Belfast. 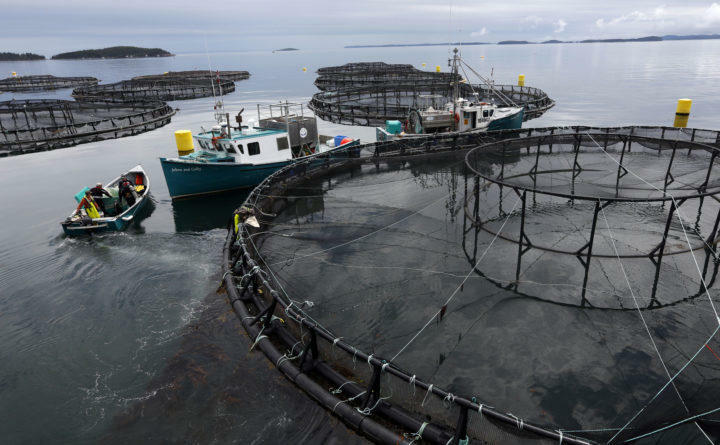 The CBC has described Marine Harvest as “the world’s biggest player in the salmon aquaculture business” with 12,700 employees in 18 countries. This story appears through a media partnership with the Bangor Daily News.